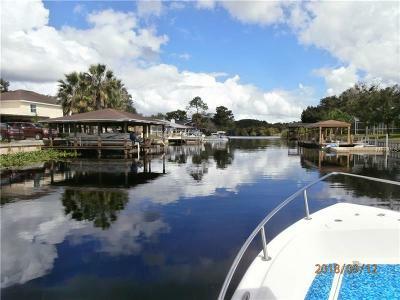 ST JOHNâS RIVER! 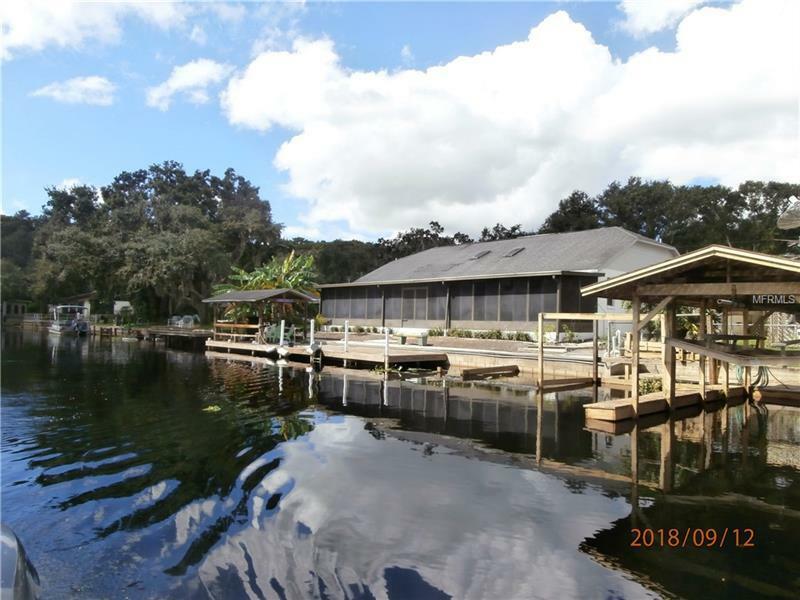 The ultimate in Waterfront living. 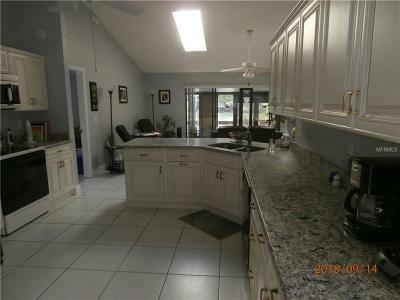 Home located on a dead end street with woods across the street. 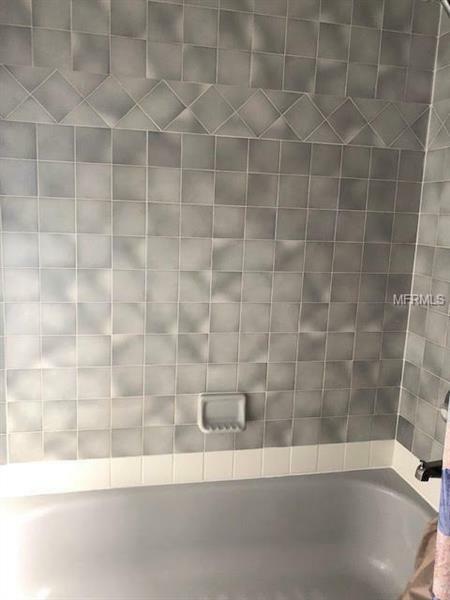 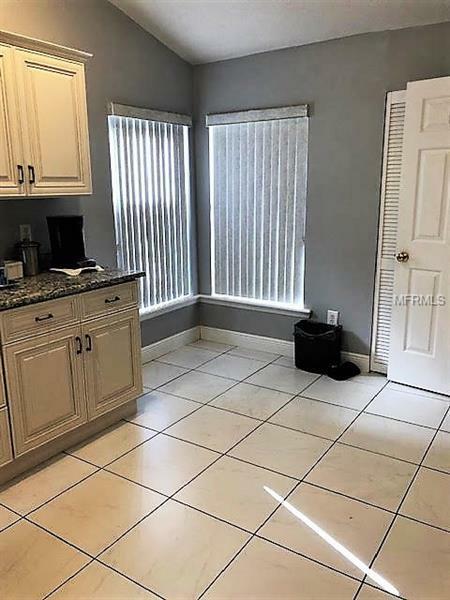 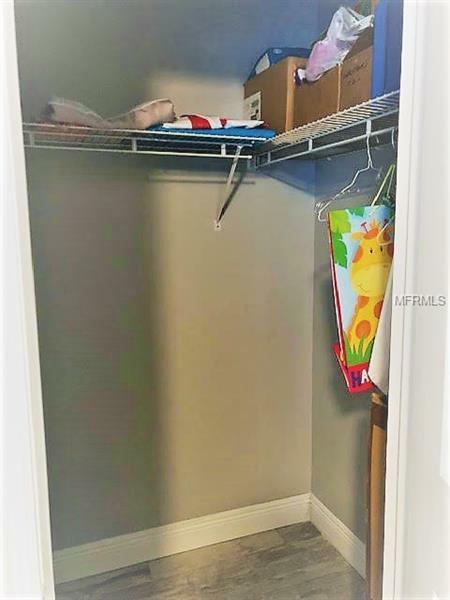 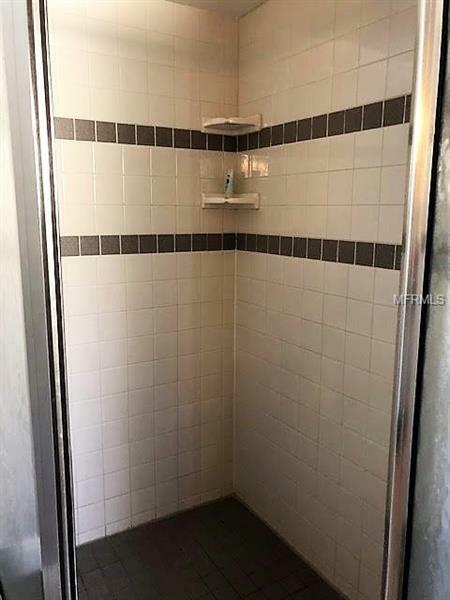 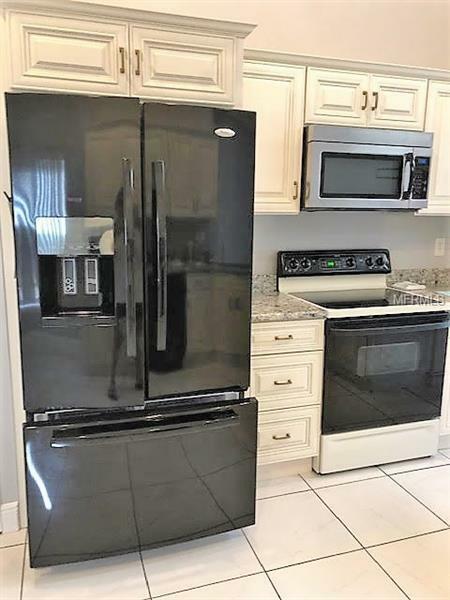 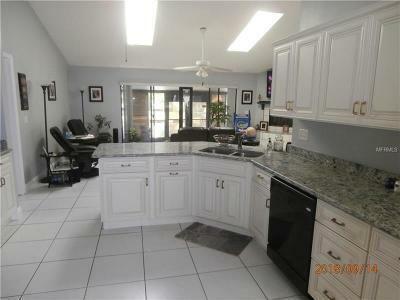 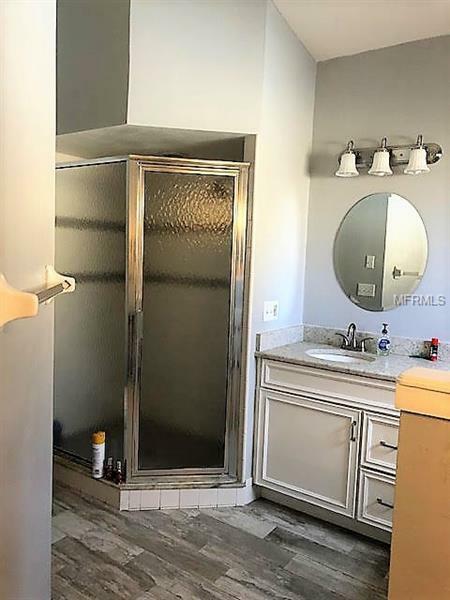 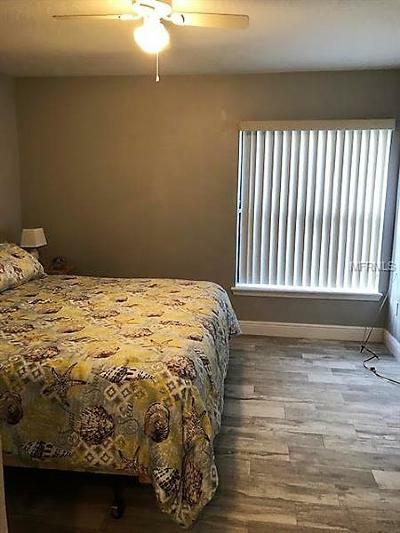 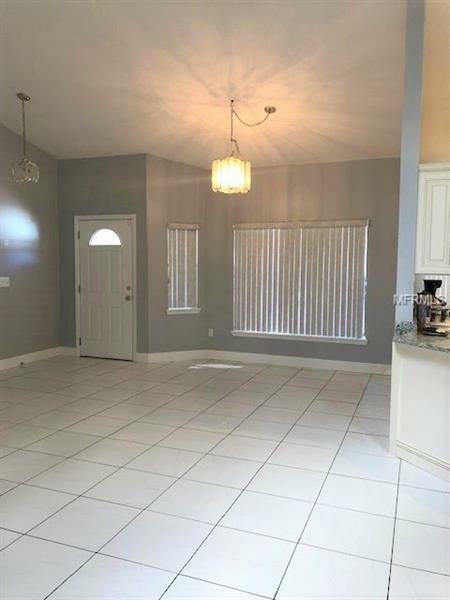 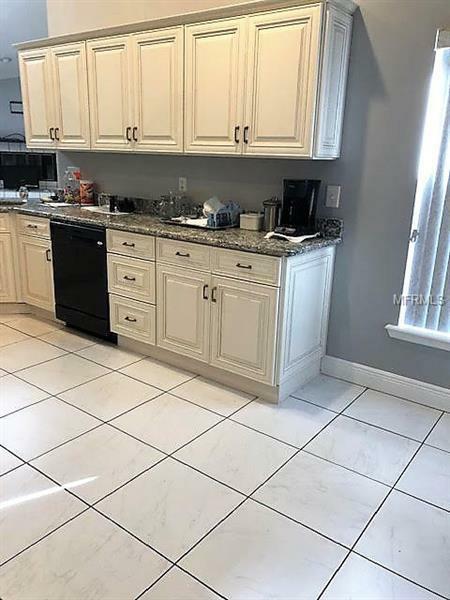 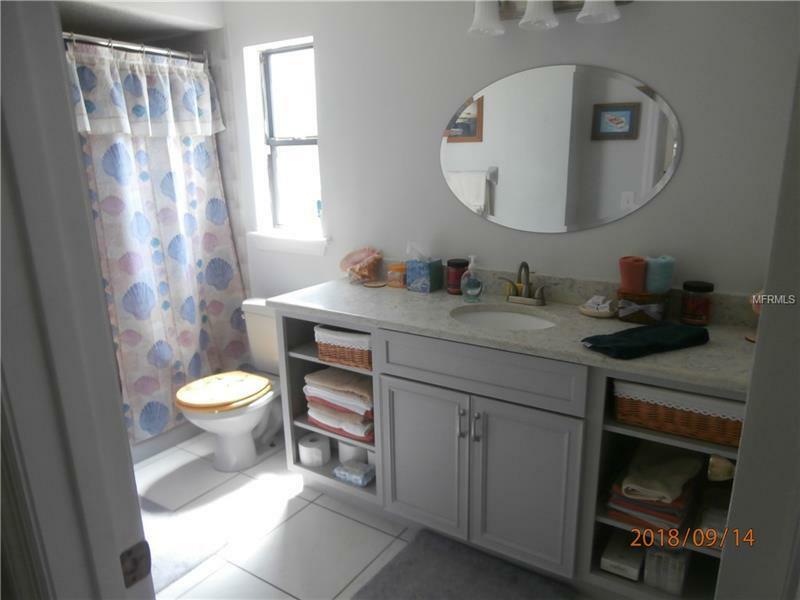 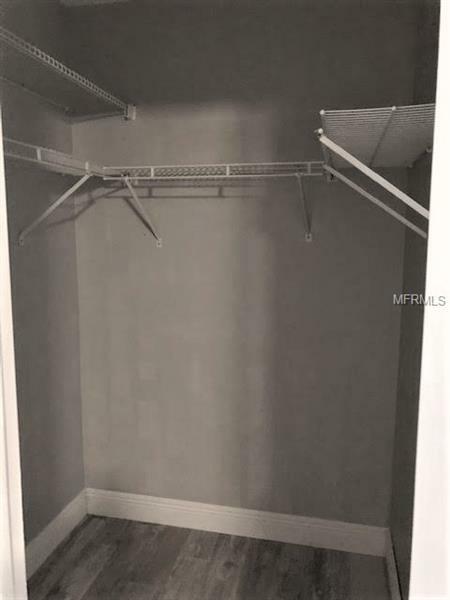 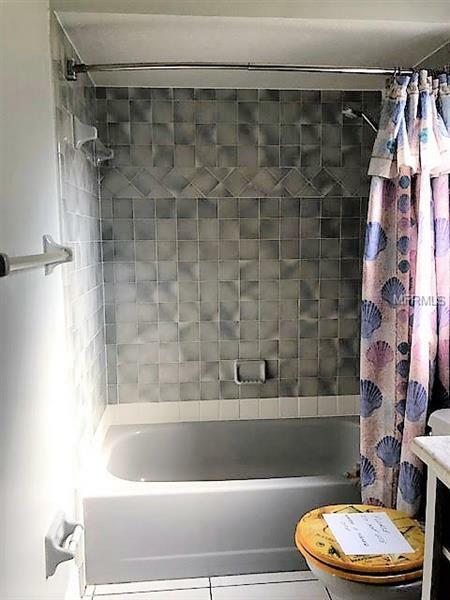 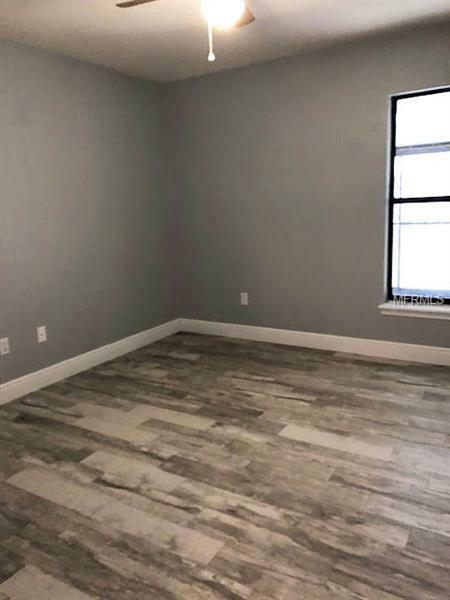 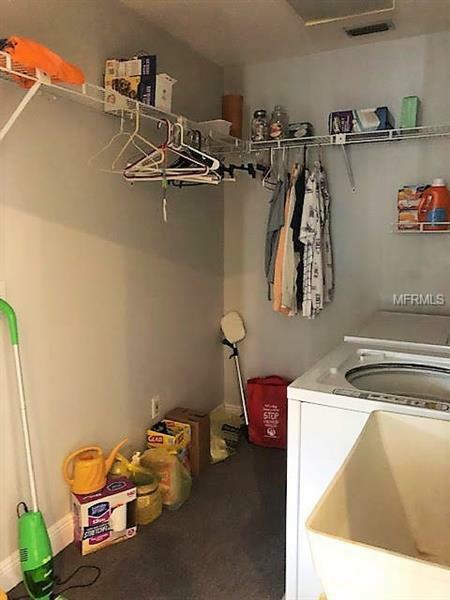 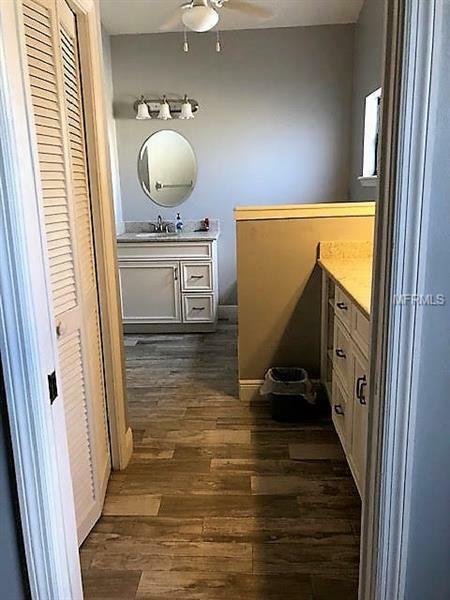 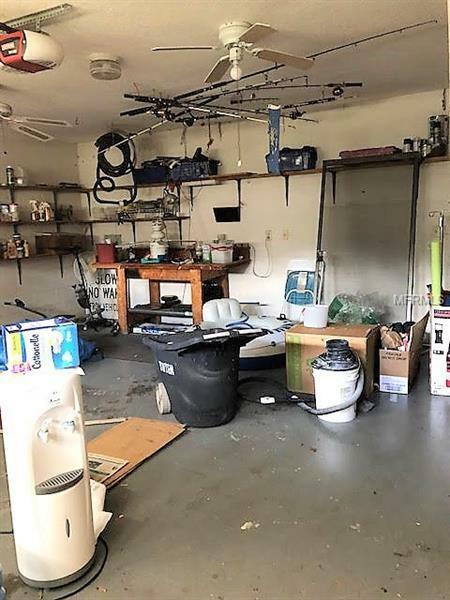 Immaculate 3 bedroom, 2 bath. All windows offer fabulous views of River. 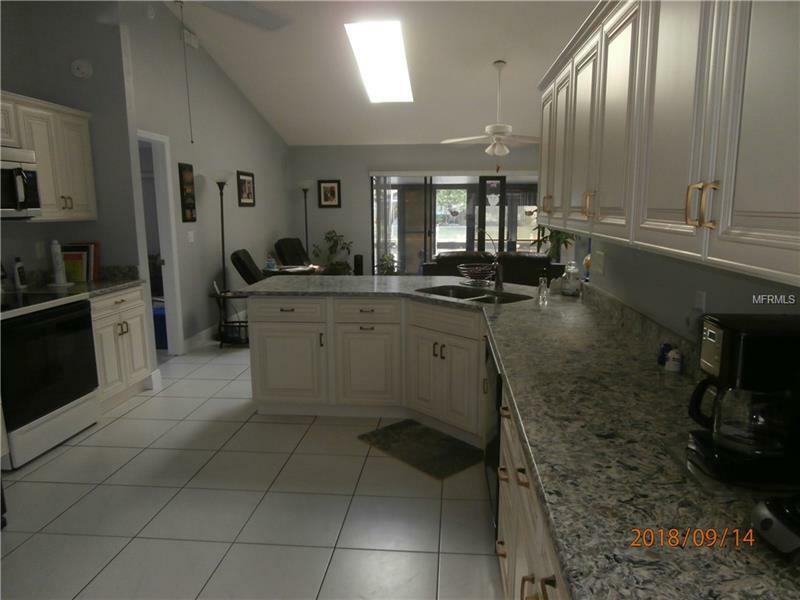 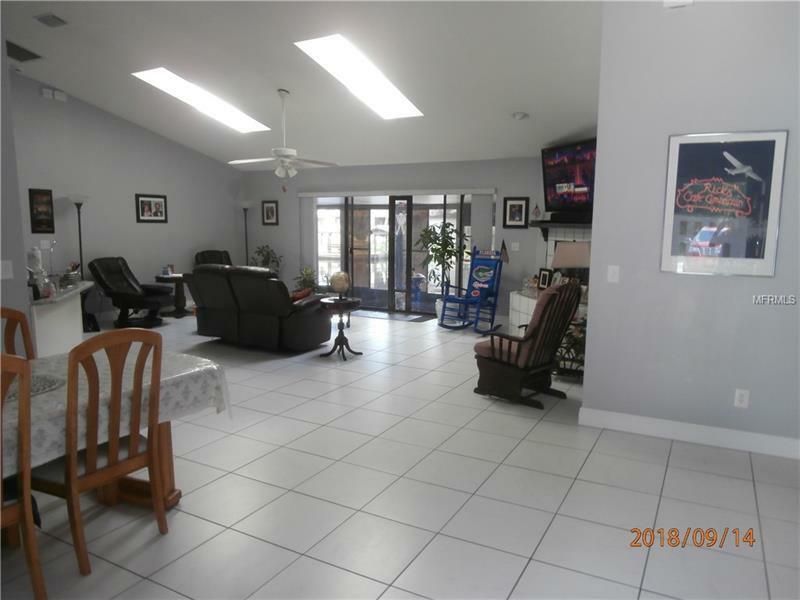 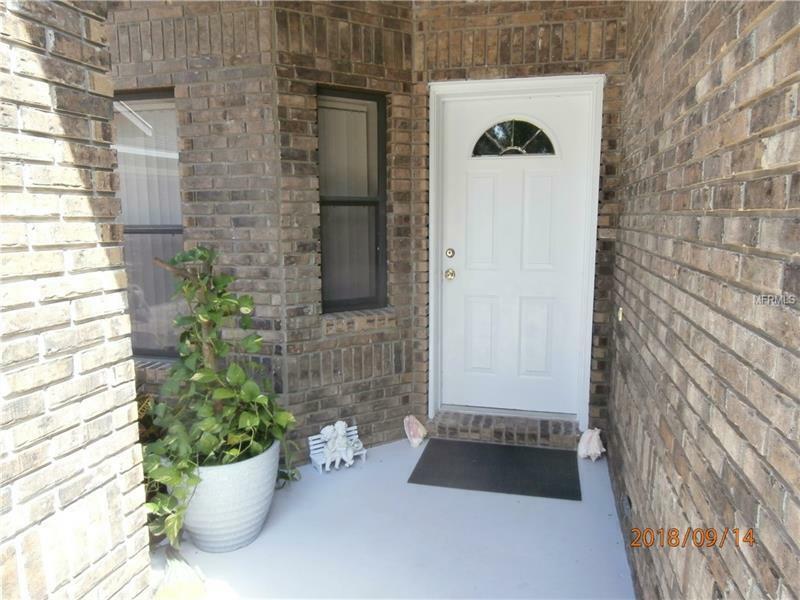 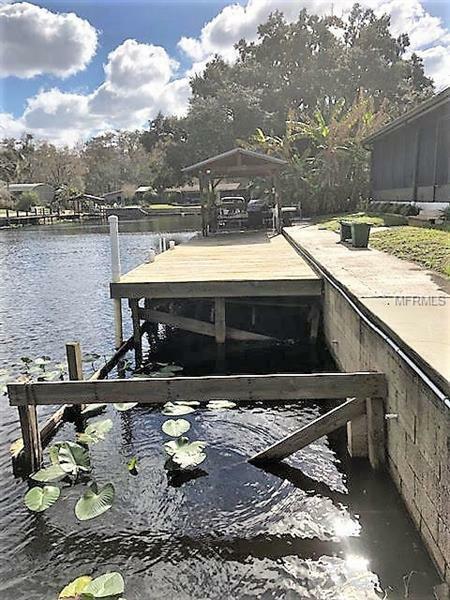 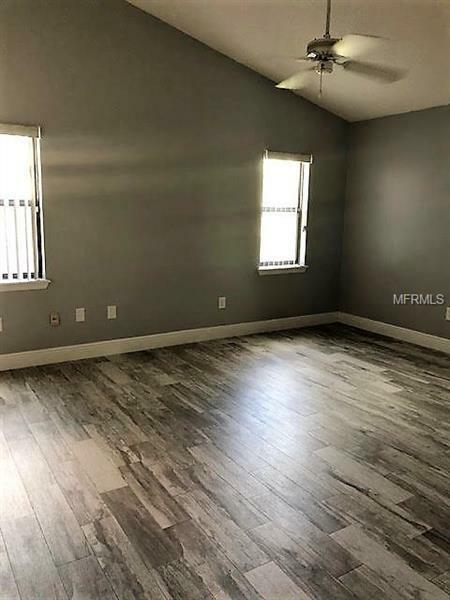 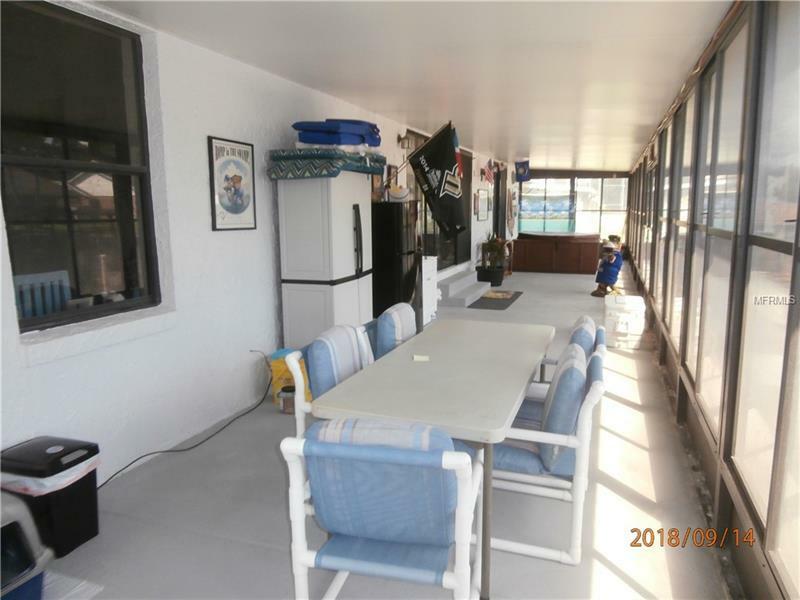 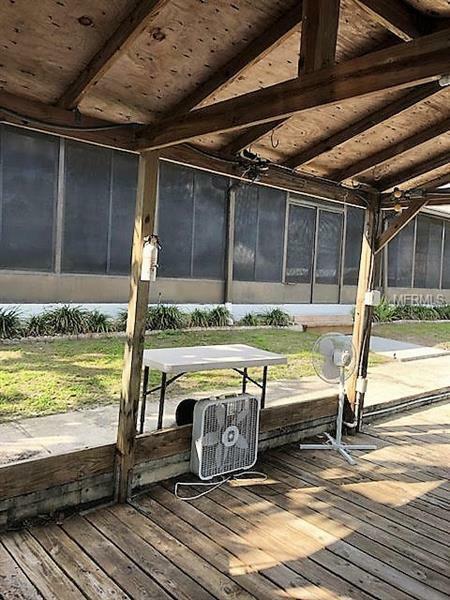 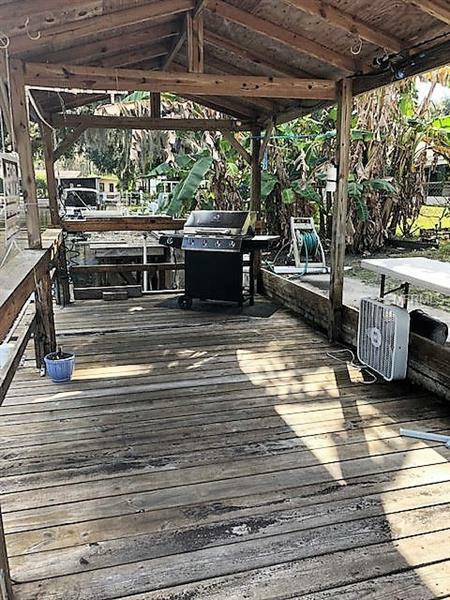 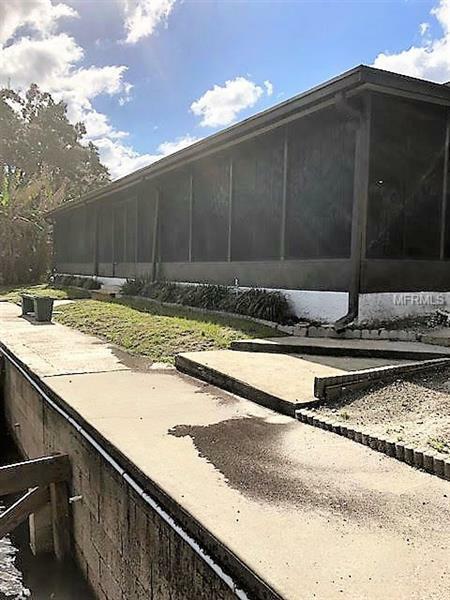 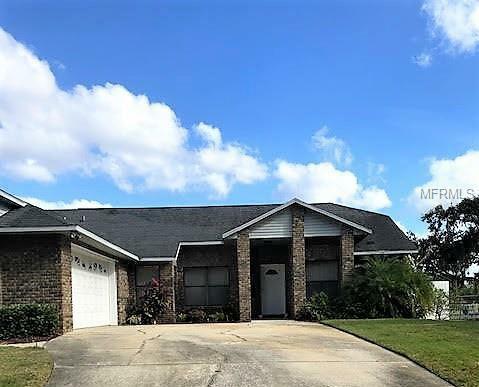 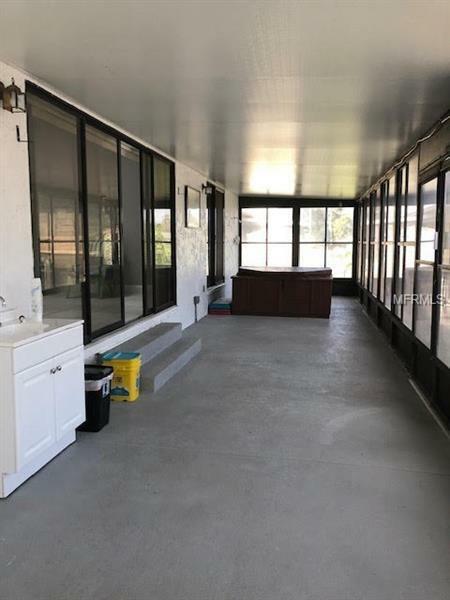 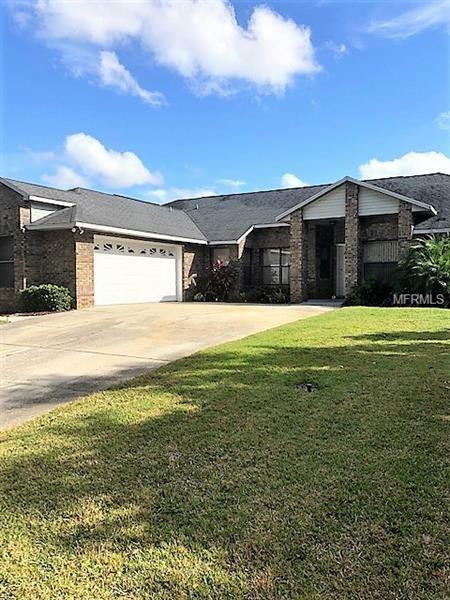 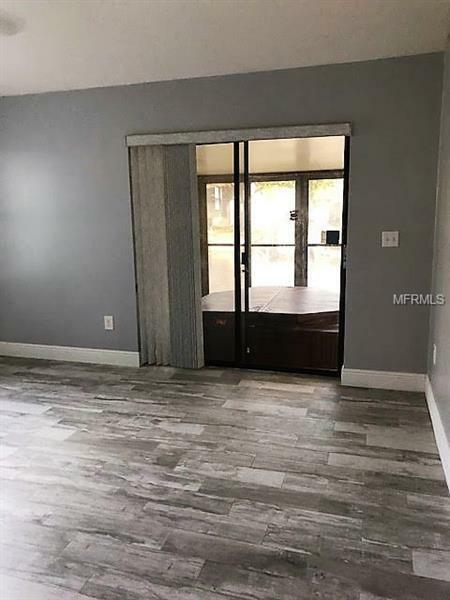 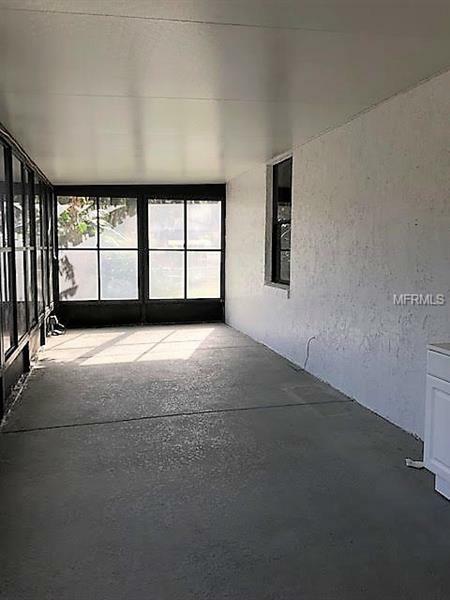 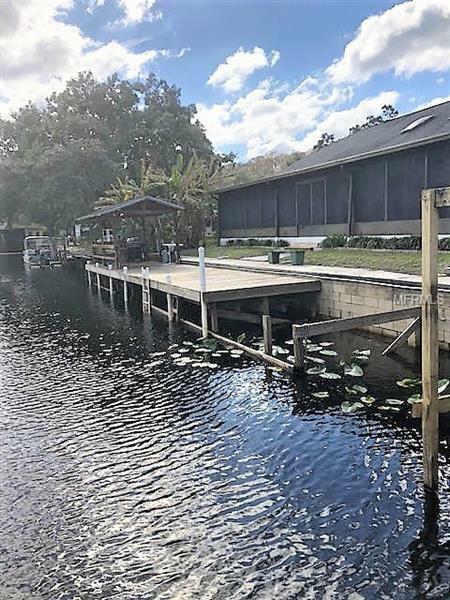 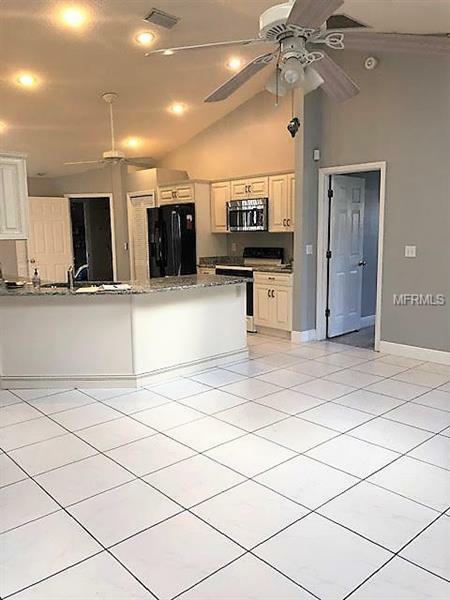 2 Interior sliding doors head to gigantic 10x56â screened porch with hot/tub spa, wood deck, 10âx48â concrete seawall on canal to St Johnâs River. 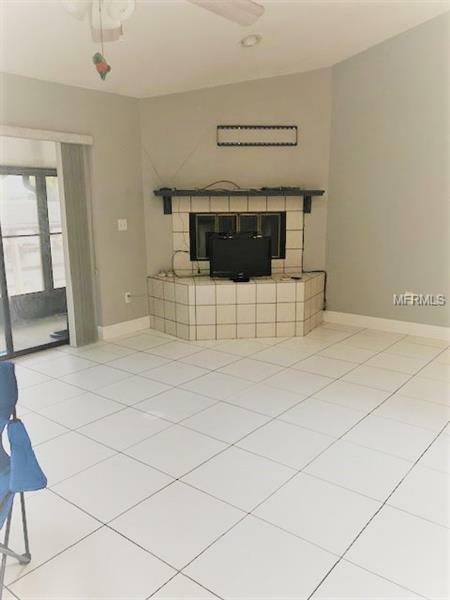 Gigantic Family Room with striking tiled electric fireplace, Kitchen with gorgeous granite countertops. New roof 2005, replumbed 1998. 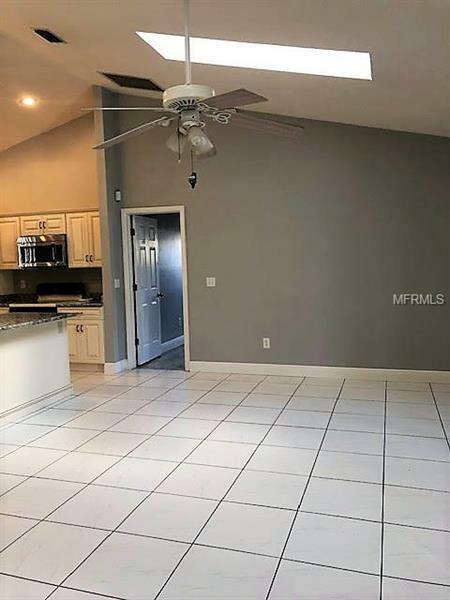 Transferrable termite bond. 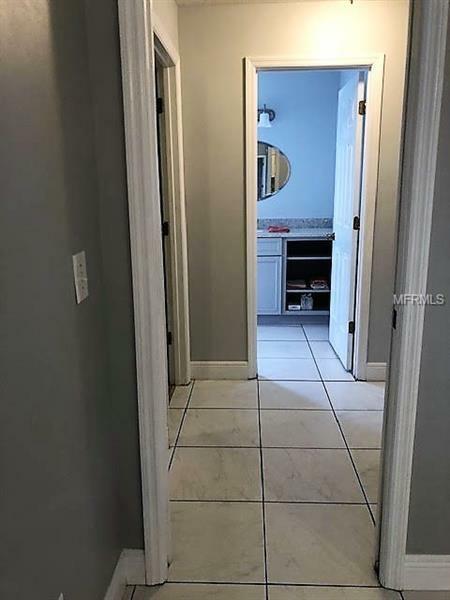 Courtesy of Venture I Properties, Inc.